Users of Logitech's Squeezebox Radio and Squeezebox Touch devices can now tune into Spotify thanks to the arrival of a new app. Announced earlier in January the Spotify application brings the on-demand service to Squeezebox devices – which means 10 million tracks and counting are now ready to be streamed. The app is now live for both devices but you will need to upgrade to a Spotify Premium account if you want to access the service in app form. Logitech isn't the first media streamer to get Spotify – Sonos pipped them to the post back in 2010 – but it is great to see the service coming to more and more devices. Currently the Logitech Squeezebox has access to around 25 apps – these include Last.fm, Sky.fm and something called ShoutCast. There's also a number of social-networking apps, including Facebook and access to Flickr. 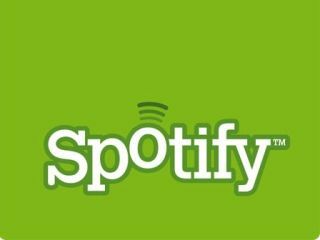 To download the Spotify app, go to www.mysqueezebox.com/spotify and follow the instructions.